Happy Friday! 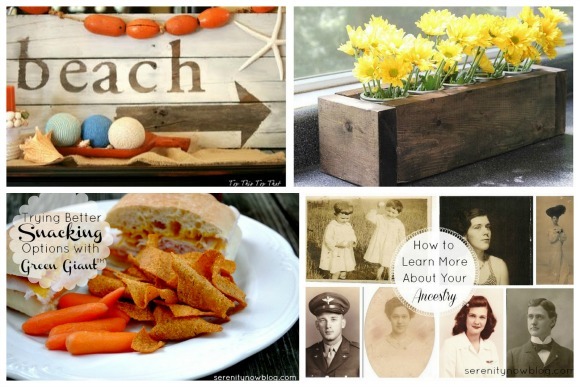 Welcome to my Weekend Bloggy Reading link party. 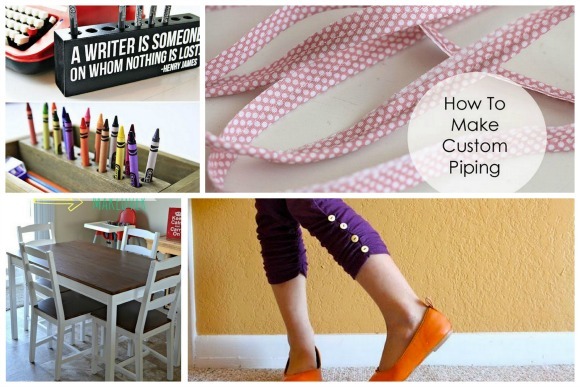 This is the day of the week where other bloggers stop by to link up their best post of the week, and readers get to browse tons of fun project ideas. If you're new here, don't forget to "Follow" or subscribe so you don't miss future parties and projects! Please be sure to read my guidelines before you add a link. Thanks so much for hosting, Amanda! Hope you are feeling well! Love the yellow flowers in the wooden box. Thanks for hosting. Have a great week. 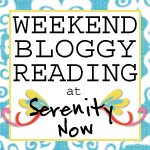 This is my first time at the Serenity Now: Weekend Bloggy Reading! Thanks for hosting! Thanks so much for hosting this awesome link up! 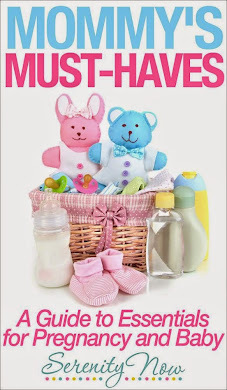 There are some really good reads here! Have a great week!